October 5, 09:30 – 10:30 hrs │ Cyber Security Week │ CSW Congress & Expo – Fokker Terminal │ visit us! 2018 is the year of privacy, where the GDPR is the starting point of the “hurricane” from May 25th. A lot of organizations faced an enormous effort to be compliant with the regulation and some of them are not ready for audits by the leading Authority. Internet and internet-enabled devices are more important than ever to maintain high standards of service delivery to clients and customers. 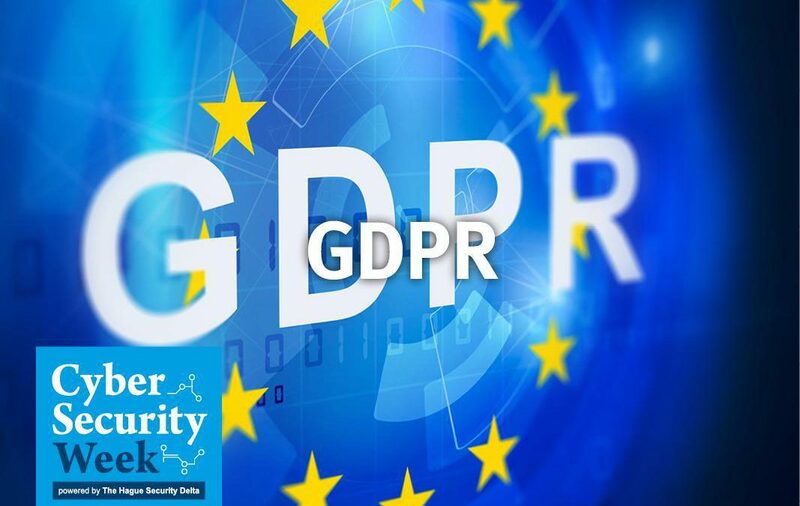 We discuss key points of securing and protecting personal data (under GDPR) in the context of the Cybersecurity workfield and recent developments in Cybersecurity. A positive story to use the strengths of both subjects. Lilian focust zich bij Strict op IT informatiebeveiliging en privacy vanuit het oogpunt van proces en business. Ze heeft een passie voor de doorvertaling van security-standaarden en privacywetgeving (zowel de Wbp als de AVG) naar de praktische invulling binnen een organisatie, zowel technisch als organisatorisch. Lilian is Lead Implementer ISO 27001:2013 gecertificeerd.